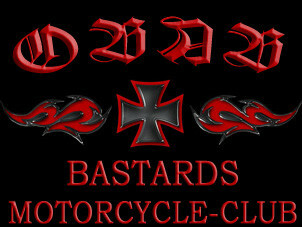 About Us - Bastards MC Gaildorf Webseite! black & red and we support no one! We are an independent and free motorcyle club!